April Events in Paris: Boot Cafe, Grilled Cheese, Priceless Soupers at Bones, and More! 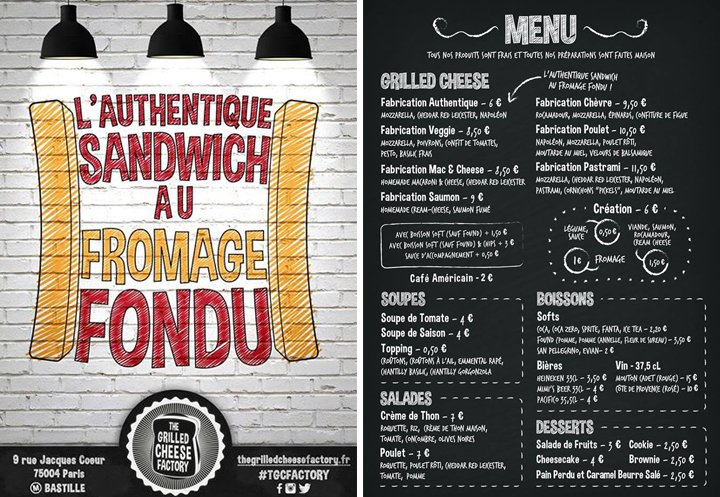 Another new Parisian resto is borrowing a stateside favorite; The Grilled Cheese Factory has opened at 9 rue Jacques Coeur and is serving up their versions of the classic. They’ve got the standard grilled cheese on offer, of course, as well as some more experimental incarnations (pastrami, mac & cheese, smoked salmon…) Sure, a croque monsieur is delicious, but who doesn’t love a good old grilled cheese with a bowl of steaming tomato soup once in a while? 9 rue Jacques Cœur, 75004 Paris. Tel: +33 (0)1 77 10 67 83. Métro: Bastille. 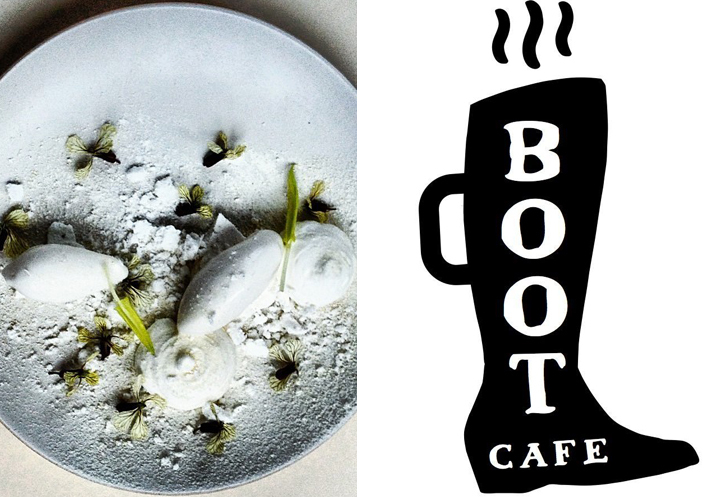 Just a quick walk from The Grilled Cheese Factory, the Marais has another neighborhood newcomer: Boot Café. This latest addition to Paris’s burgeoning coffee scene is serving up Belleville Brûlerie coffee and Emperor Norton sweets, to stay (if you can get one of the few tables in the tiny shop) or to go. 19 Rue du Pont aux Choux, 75003 Paris. Tel: +33 (0)6 26 41 10 66. Métro: Saint-Sébastien Froissart. 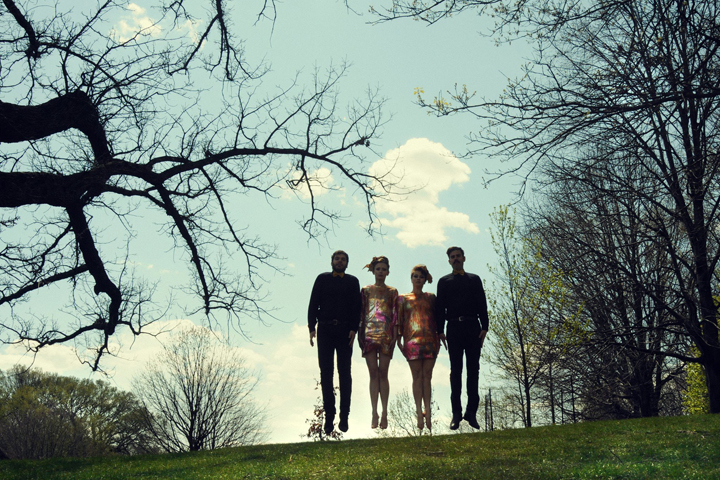 On April 4 La Flèche d’Or is hosting Timbre Timbre and Lucius, two hot bands that we’re dying to check out live. 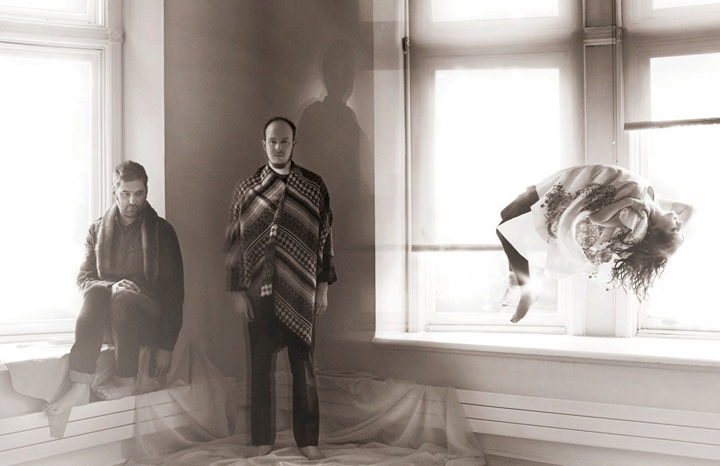 Timbre Timbre’s tranquil, languorous melodies coupled with Lucius funky, danceable songs make this a great Friday night date show. Tickets available here. Le Fooding is hosting what it has deemed a “Priceless Souper” at Bones this month. This is the second event in the series and will showcase Henry James, the Aussie chef responsible for the fabulous fare at this hip resto. James will open up his kitchen for a master class, followed by a 6-course tasting menu, all for a very reasonable 56 euros. Tickets go on sale in 2 days, and are sure to sell out quickly! Bones. 43 Rue Godefroy Cavaignac, 75011 Paris. Tel: +33 (0)9 80 75 32 08. Métro: Voltaire. 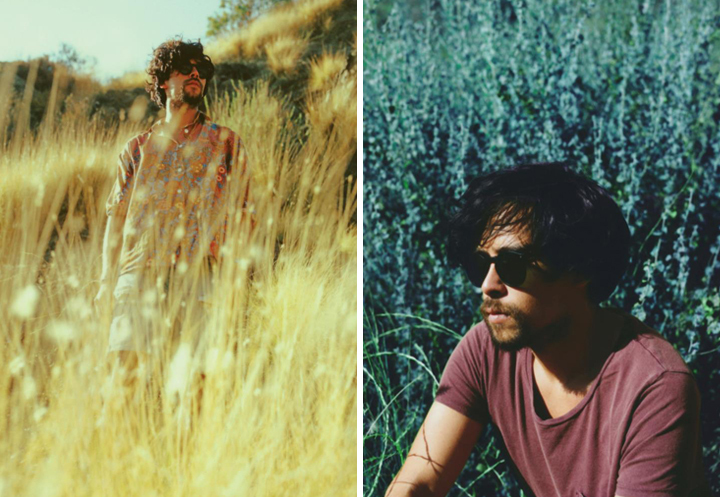 Onra, one of my favorite new discoveries (thank you, Spotify), is playing at La Machine du Moulin Rouge on April 18th. Born to French parents in Germany, his mixes are also influenced by his father’s Vietnamese ancestry. The lineup also boasts performances by Cashmere Cat, Le Youth, and several others. Doors are at 11:30, but be sure to get your tickets in advance. 90 Boulevard de Clichy, 75018 Paris. Tel: +33 (0)1 53 41 88 89. Métro: Blanche. 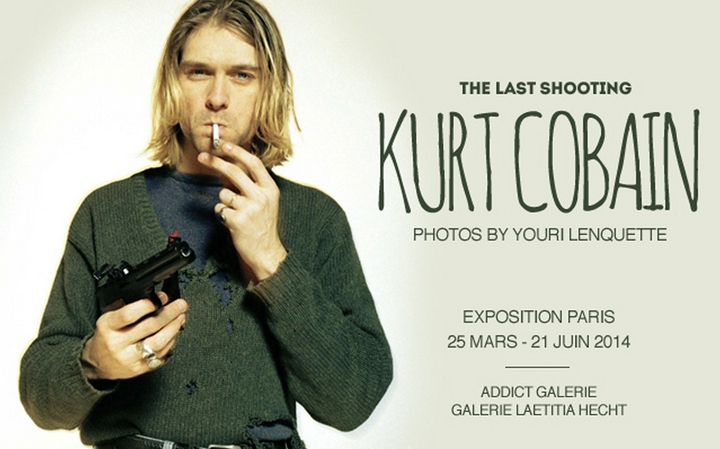 The Marais is on a roll this month, continuing the must-visit list with a Kurt Cobain Exhibition at Addict Galerie, on view until June 21. The beloved Nirvana lead was quite camera-shy, but photographer and friend Youri Lenquette had the privilege of snapping a series of images in his Parisian flat in 1994, just two months before Cobain’s untimely death. Twenty years later, the public can finally see the last photo session, equally exciting and haunting. 16 Rue de Thorigny, 75003 Paris. Tel: +33 (0)1 48 87 05 04. Métro: Saint-Sébastien Froissart. 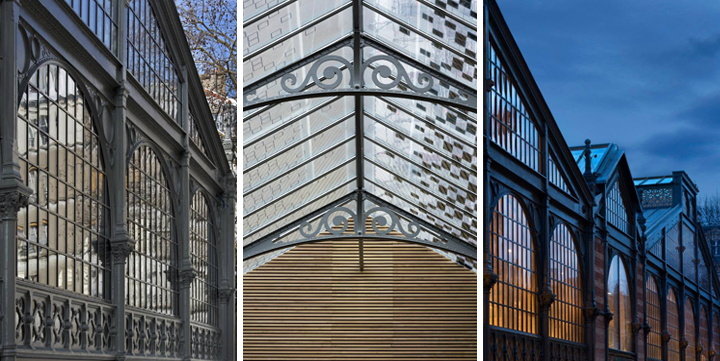 Le Carreau du Temple, that massive, mysterious, glass-and-metal structure just north of the Rue de Bretagne in the 3rd, has a rich history dating back to the Middle Ages, but only because it was saved from demolition in 1982 and deemed a historic monument. The building has been closed to the public for years while the city decided what to do with it, but is finally reopening as a cultural space this month. There is a packed program of salons, expositions, concerts and more here. 4 Rue Eugène Spuller, 75003. Tel: +33 (0)1 83 81 93 30. Métro: Arts et Métiers/Temple/Filles du Calvaire. Written by Erin Dahl for the HiP Paris Blog. Looking for a fabulous vacation rental in Paris, London, Provence, or Tuscany? Check out Haven in Paris. Wish I had plans to be in Paris in April!